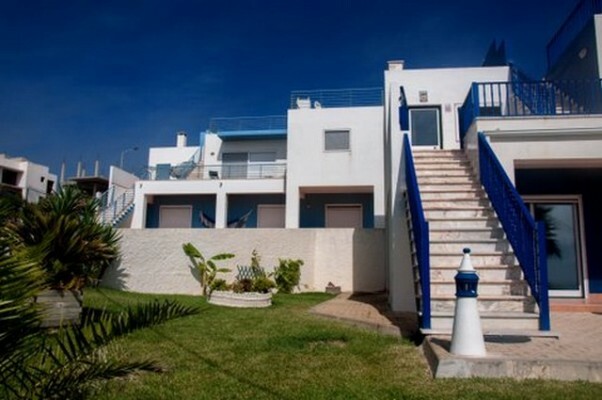 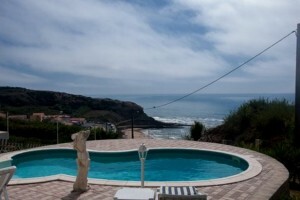 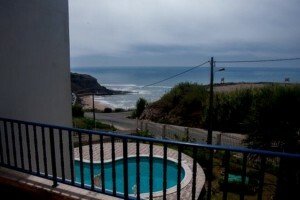 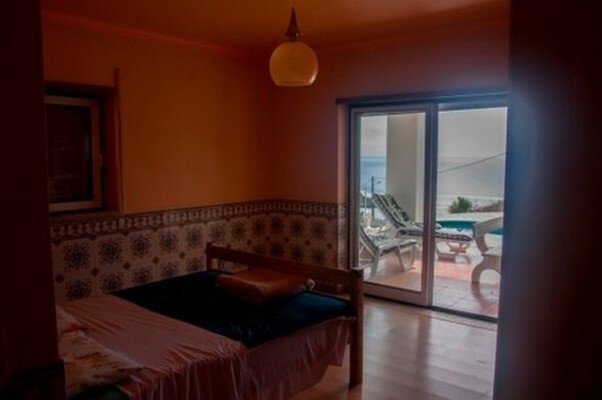 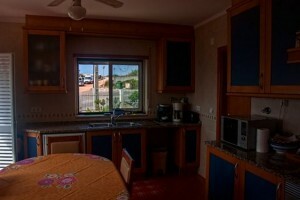 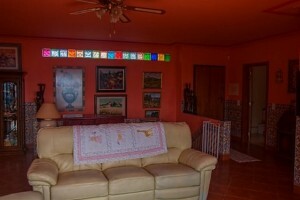 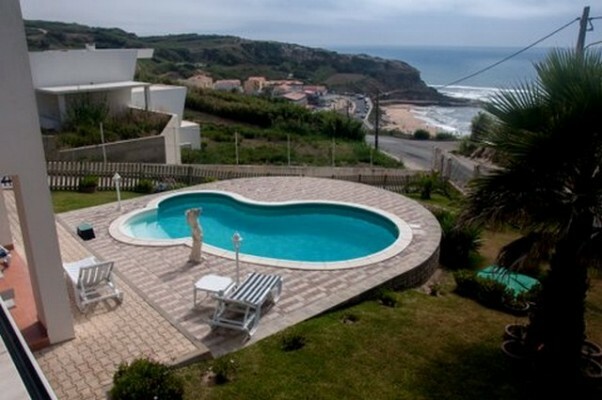 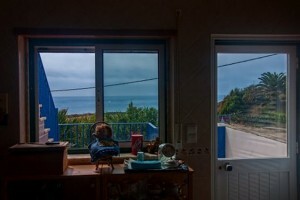 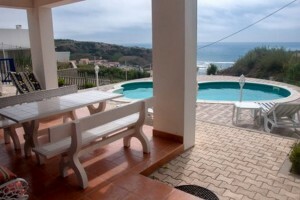 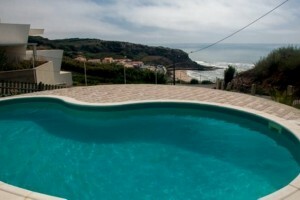 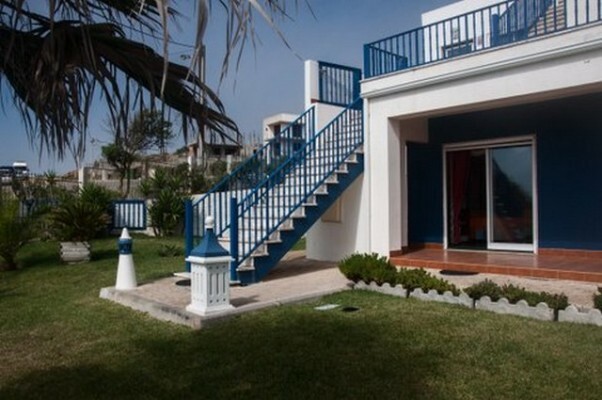 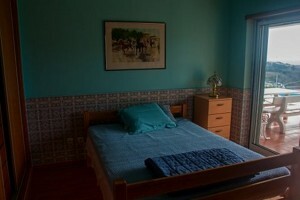 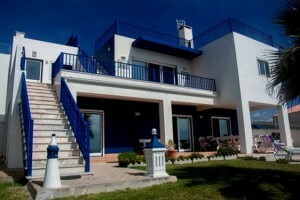 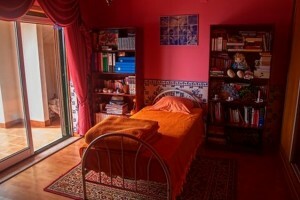 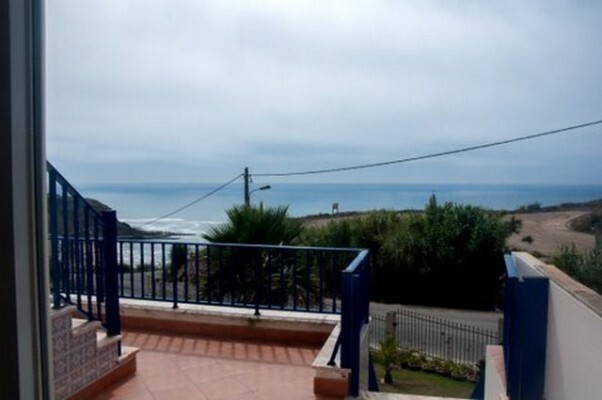 Villa with magnificent sea view located in a private condominium and within walking distance to the beach. 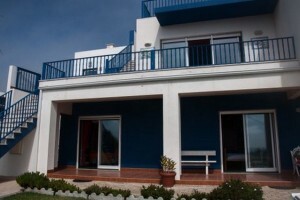 Villa with ground floor and first floor. Comprising of 4 bedrooms all with fitted wardrobes and 4 bathrooms, 2 en suite, living room with fireplace and fully equipped kitchen with granite worktops. 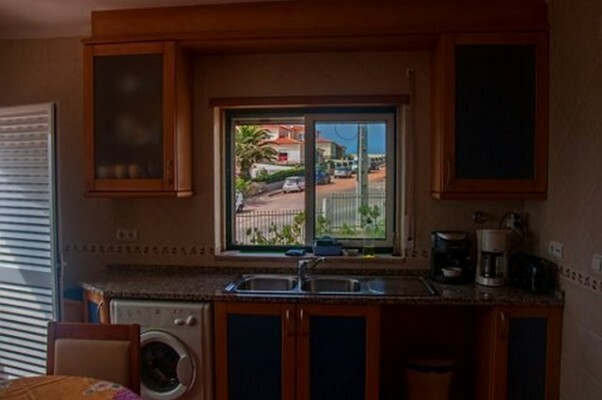 Excellent features such as double glazing, electric heating in the rooms, fireplace, electric blinds, 150 litre boiler and alarm system. 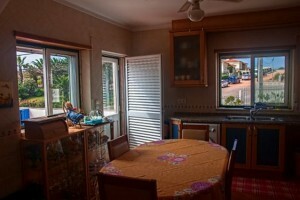 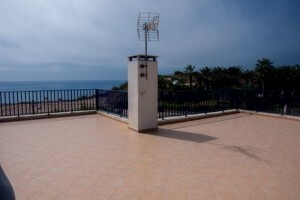 There is a large terrace with panoramic views. 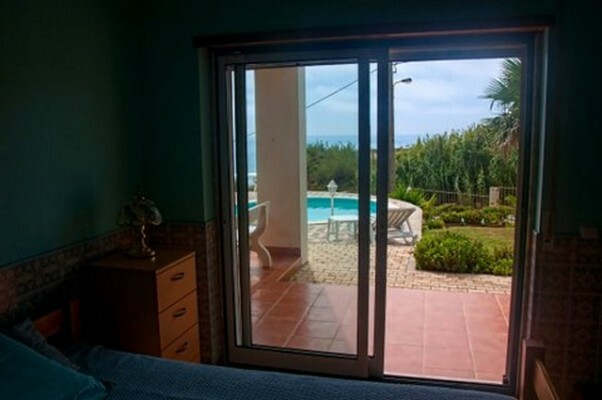 Outside there is a garden with private pool and recreation area where you can enjoy an extraordinary sea view, terraced areas, garage with automatic door and extra parking. 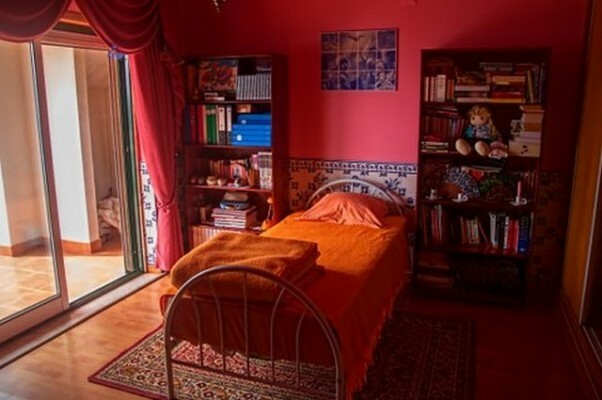 The property is situated about 10 minutes from the golf course in Vimeiro, a magnificent 9 hole course, famous for the quality of its greens and the unique microclimate that allows all year round golf. The city of Torres Vedras is 15 minutes away by car and Lisbon is only a 45 minute drive. Price includes all the furniture and a Ford KA car.